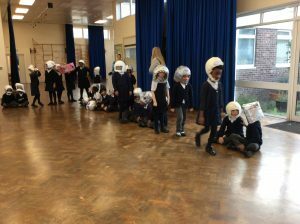 Today Year 2 had a very special space picnic. 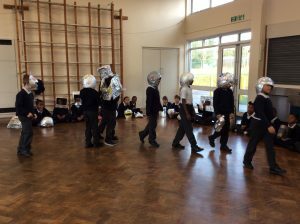 We brought our shiny space helmets and imagined ourselves going to the moon. In our picnic we had cheese or jam sandwiches, lovely hot chocolate and a yummy chocolate biscuit. One child really liked his jam sandwich because it was very delicious. Another child enjoyed her hot chocolate drink because it made my mouth water! Afterwards we put our space helmets on and pretended to walk around the moon while listening to a song. we really like this because we could see all the other children also walking around and we were jumping over the craters. 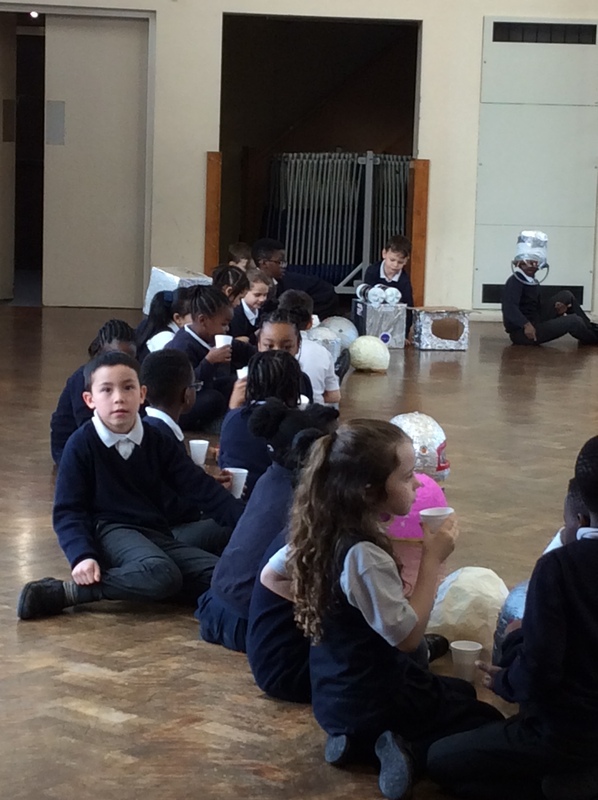 We all loved our space picnic! 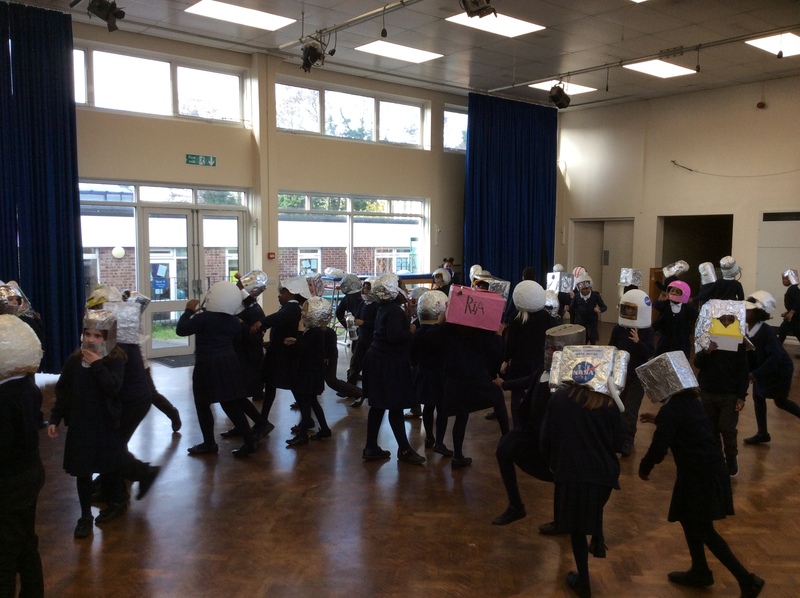 Here are some photos of our day! This entry was posted in Year 2. Bookmark the permalink.